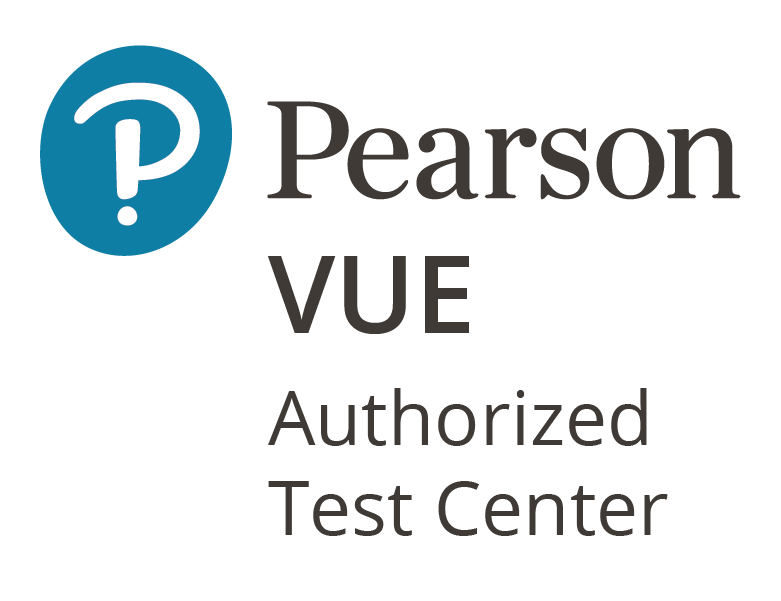 Compendium CE offers its clients an opportunity to conduct certified exams via the Pearson VUE center. Please get acquainted with the manufacturer’s specific requirements at www.pearsonvue.com before you send your application to us. Practical examination of a candidate’s skill, focusing on problem-solving in a live system, without any test questions. Microsoft exams and certificates confirm the candidate’s knowledge and skills. They are highly valued and recognized by IT employers globally.